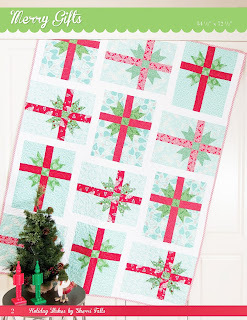 Fat Quarter Shop's Jolly Jabber: Holiday Wishes Quilt Along: Week 2! 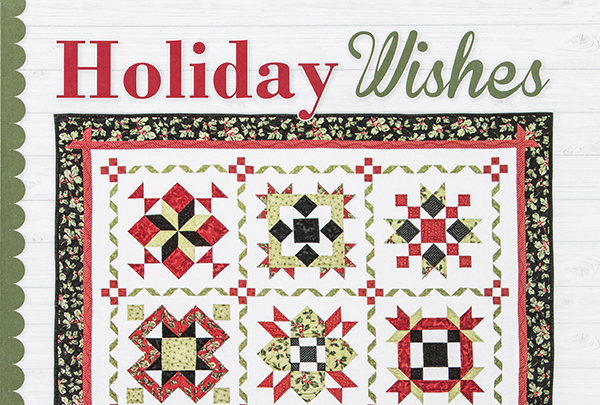 Holiday Wishes Quilt Along: Week 2! 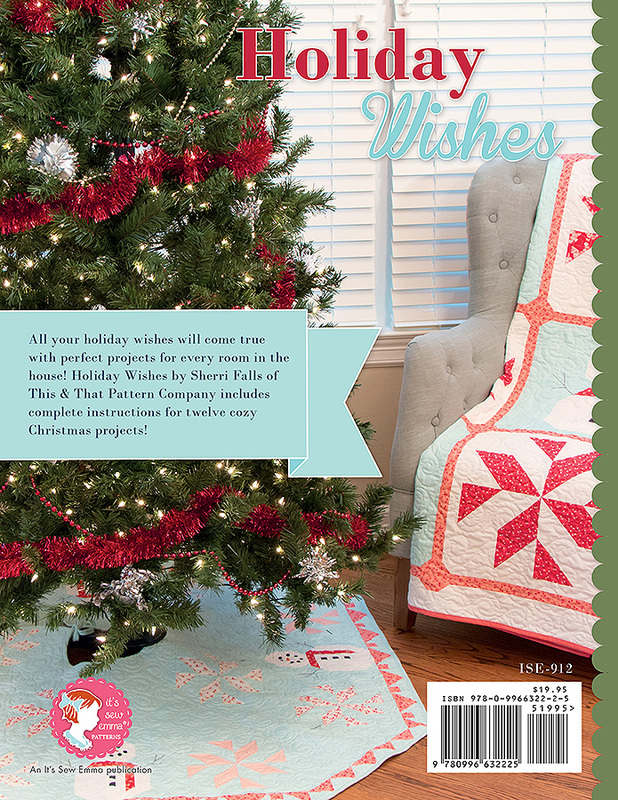 It's Week 2 of our month-long celebration of Holiday Wishes, a beautiful and inspiring book by Sherri Falls. 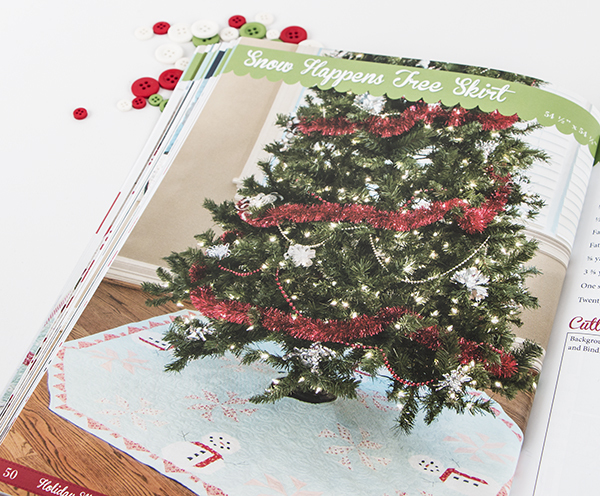 This new book contains twelve cozy Christmas projects that can easily be adapted to different holidays, seasons and themes - from Winter and Autumn to Spring Florals! In case you missed the first weekly post last week, these projects will increase comfort and joy in every room of your home and will also make wonderful gifts - so get ready to for beauty, warmth, and the chill of winter - all rolled into one beautiful book! 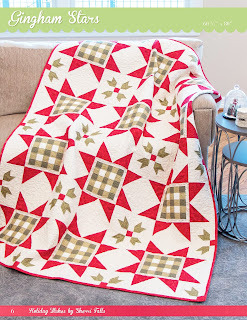 Join us every Wednesday in July as we highlight projects in the book with some of our quilting blogger friends. That's right, each Wednesday we'll be sharing a handful of fabulous projects created by members of our quilting community - sew fun! Week 2 blog post - that's today! Week 3 - stay tuned! Week 4 - author Sherri Falls will share a post along with other bloggers! 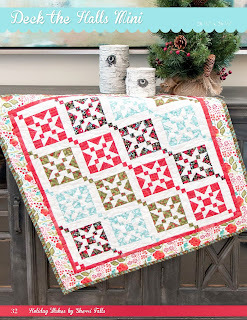 Quilting is a Gift You Give Yourself and Others! 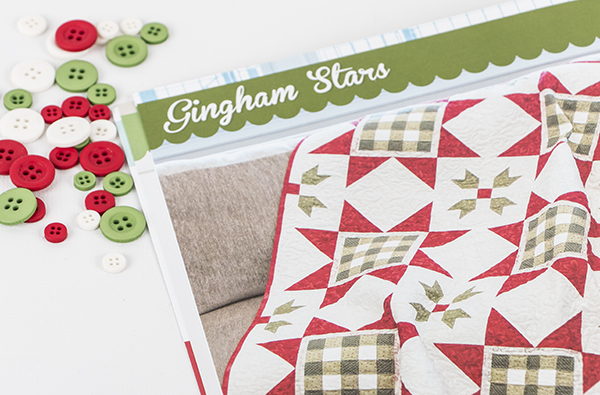 It's easy to fulfill your wish for festive quilts with our Gingham Stars Quilt Kit and Midnight Clear Block of the Month Club! 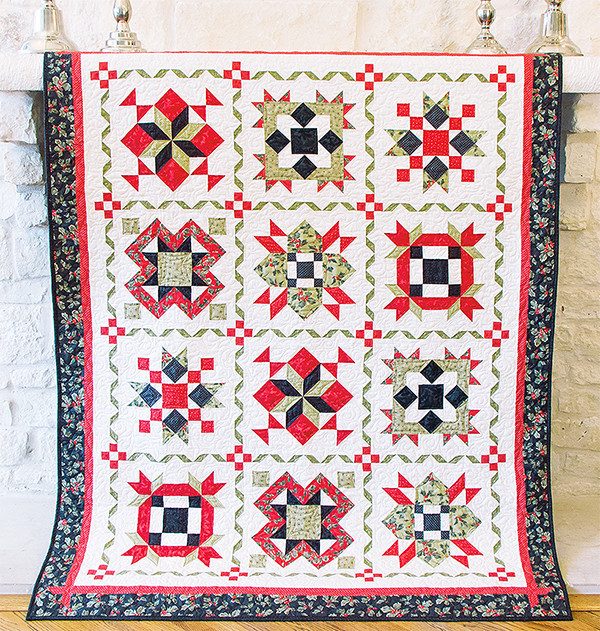 These gorgeous quilts will be treasured for generations, if only you can decide which to get. Don't worry - we won't tell if you get both! We're super excited to share four more Holiday Wishes projects! We offer big thanks to this week's bloggers for joining in the fun - they're sure to get goodies in their stockings instead of coal! Use the links to click over to each blog and see their version of the project they decided to make! 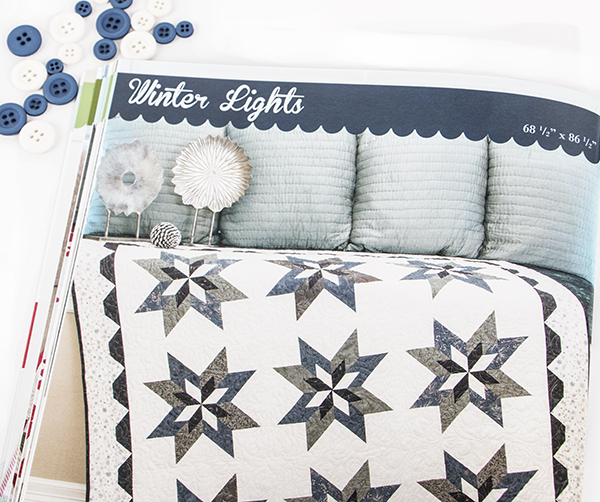 We know you're going to love the projects shared each and every Wednesday in July, so order your copy of Holiday Wishes today and join in the fun! Be sure to use the #HolidayWishes hashtag if you share your projects on Instagram!